Since 1946, the Longpré perfumes have combined traditional know-how and technological progress to elaborate their perfumes and cosmetics. 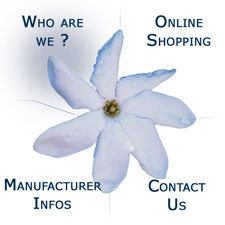 We create and design a range of long-lasting, quality “Eau de toilettes”. Though friendly, the sun can become an enemy. Therefore, after enjoying it, it is essential to nourish and moisturise your body to heal possible damages. After-sun lotions, Shea creams, Aloe gel, Tamanu oils… are here to help remedy. Enriched with natural extracts : “Monoi de Tahiti”, Shea, Aloe, Tahaitian Tamanu, all those cares fulfil the specifications of the enthusiasts of quality products made from natural raw materials. 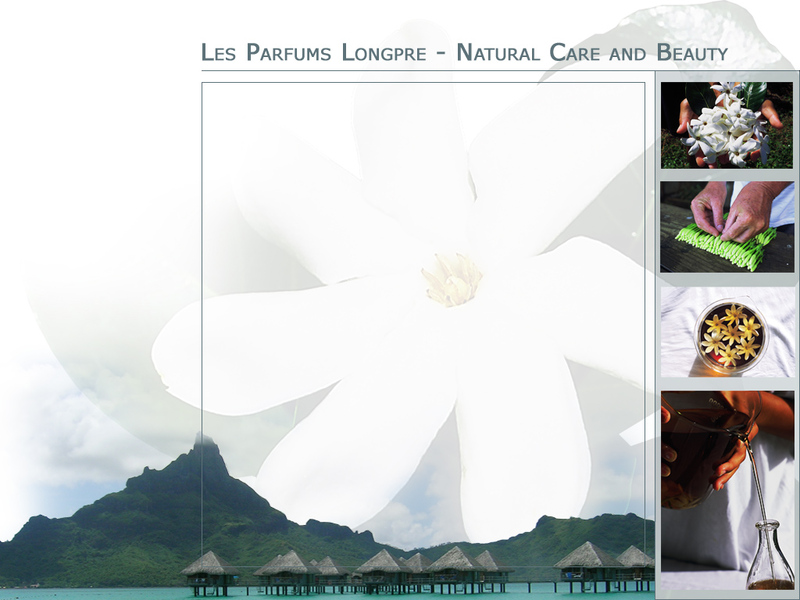 For more than 20 years, the brand “Monoi la tahitienne” has been conjointly supplied in Tahiti and in Europe. Over years, the brand has developed more sophisticated products to fit the customers' changing demand.